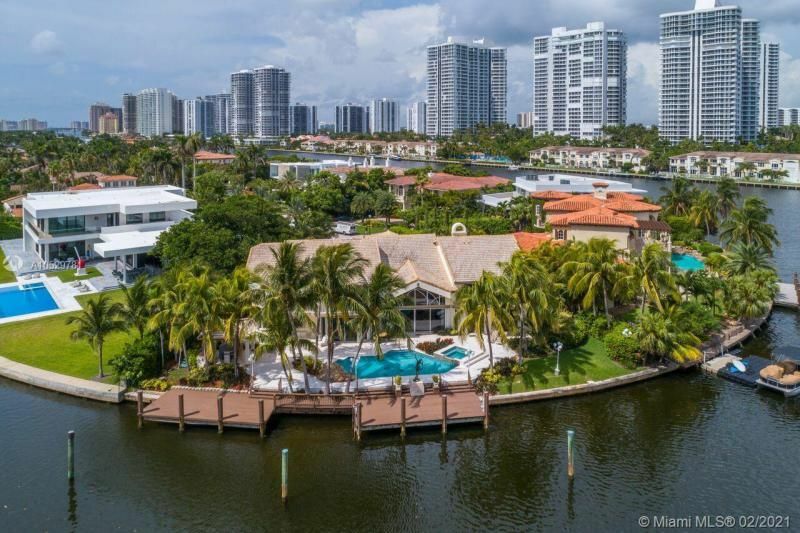 The aptly named Golden Beach is located on the most northern part of the barrier island that is shared by such cities and communities like Miami Beach, Sunny Isles Beach and Bal Harbor. 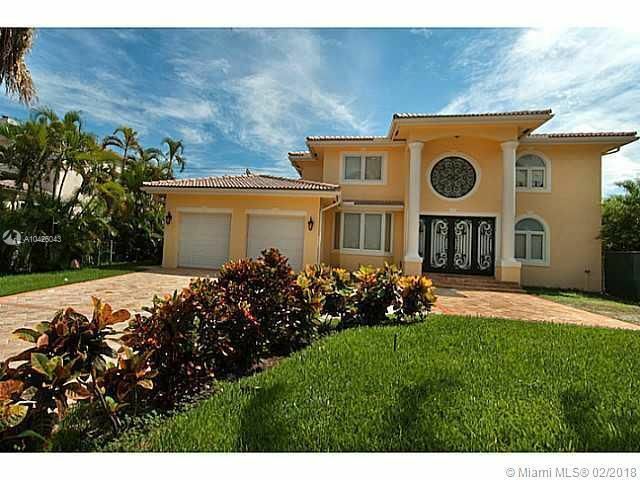 Golden Beach homes are considered some of the nicest homes in South Florida and certainly located in one of the safest and tranquil communities. 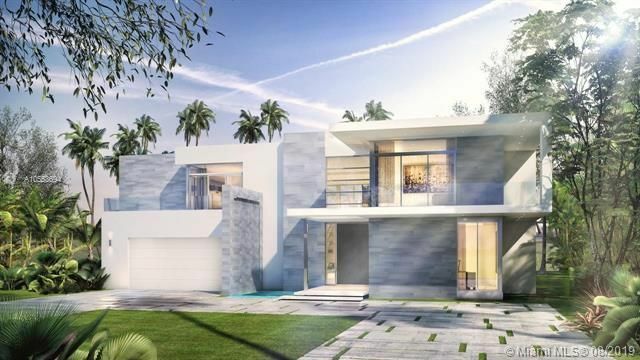 Golden Beach homes fuse the beach and bayfront living experience with a high level of luxury expected of a waterfront South Florida community. Golden Beach is fairly close to incredible locations like Miami Beach and Fort Lauderdale, but its quiet and safe community’s feels a world away from the hustle and bustle of any major metropolis. When it comes to homes on massive amounts of beachfront land with up to ten-bedrooms Golden Beach homes trump the competition. Golden Beach residences resemble estates a lot more than they do homes. Large plots of land with multiple bedrooms and additional building structures make these homes large and luxurious. 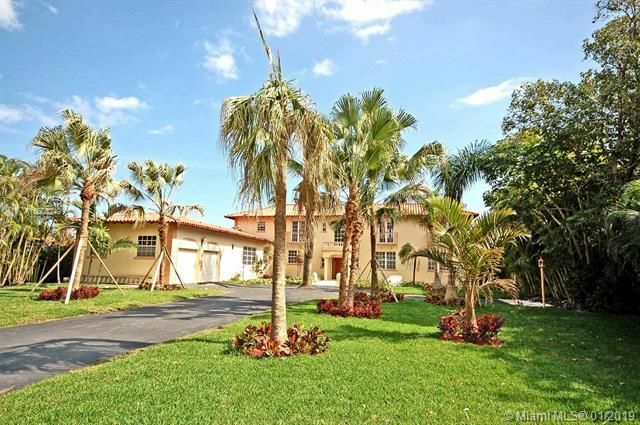 Homes in Golden Beach can be worth upward of $27 million dollars and have unparalleled designs and residential features. Golden Beach is centrally located between incredible attractions like Miami Beach’s South Beach and Hollywood’s famous Hard Rock Casino. Golden Beach has the unique quality of being close enough to entertaining venues that it’s merely a short drive, but far enough away that it the noise and excitement isn’t in their backyard. 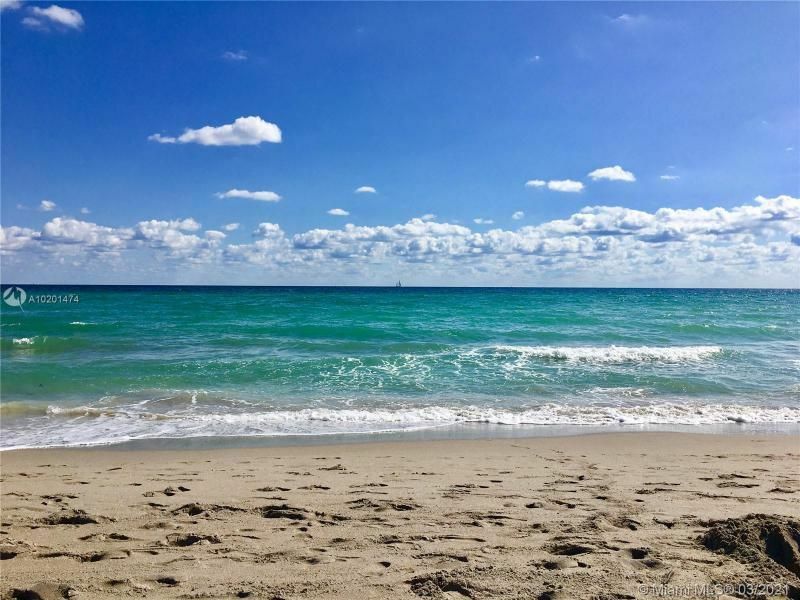 Another incredible part of Golden Beach property ownership is that residents get their own slice of South Florida’s famous beach. Please contact Golden Beach luxury home Realtor Brian Smith for help buying, selling or renting a Golden Beach Homes luxury property.